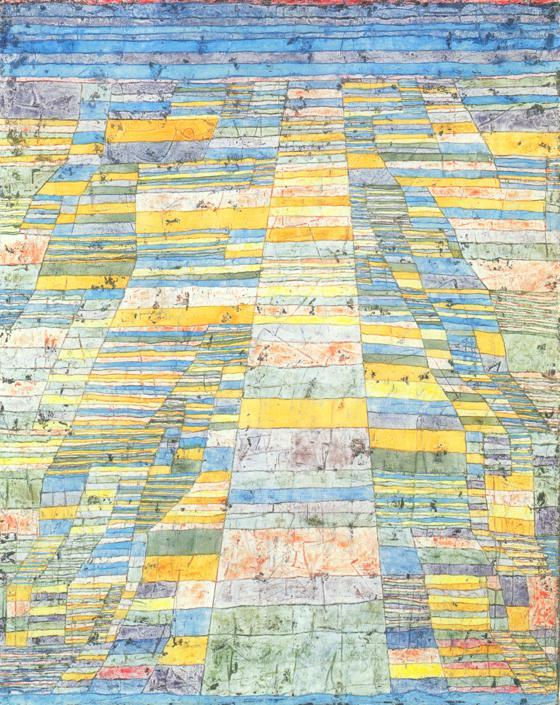 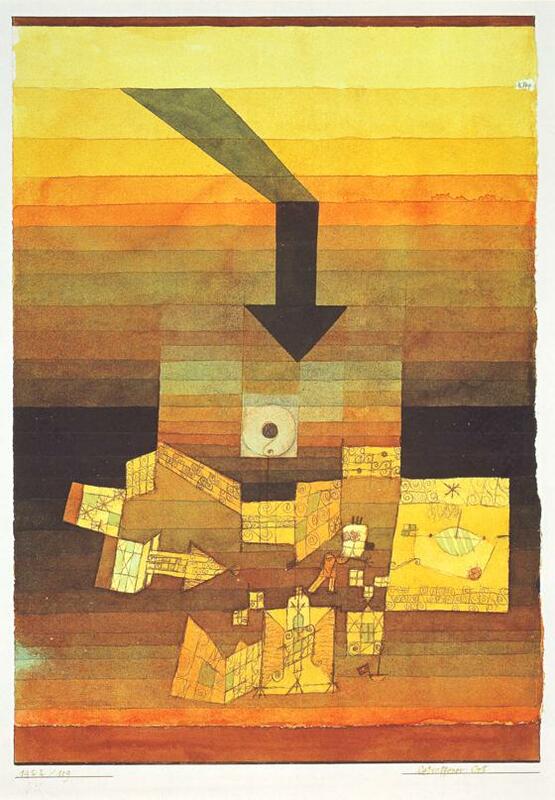 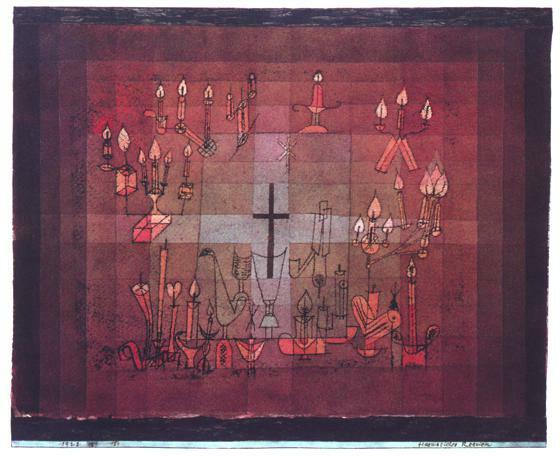 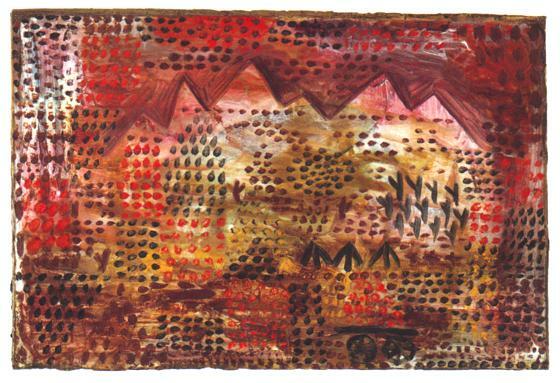 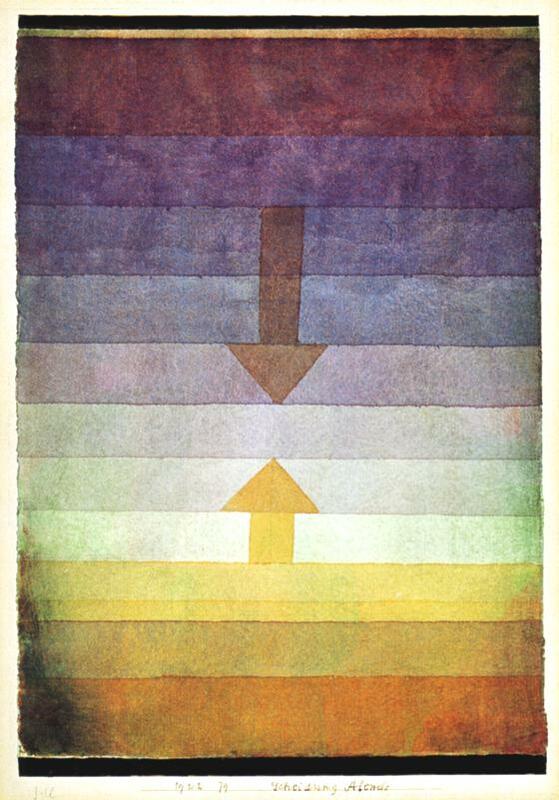 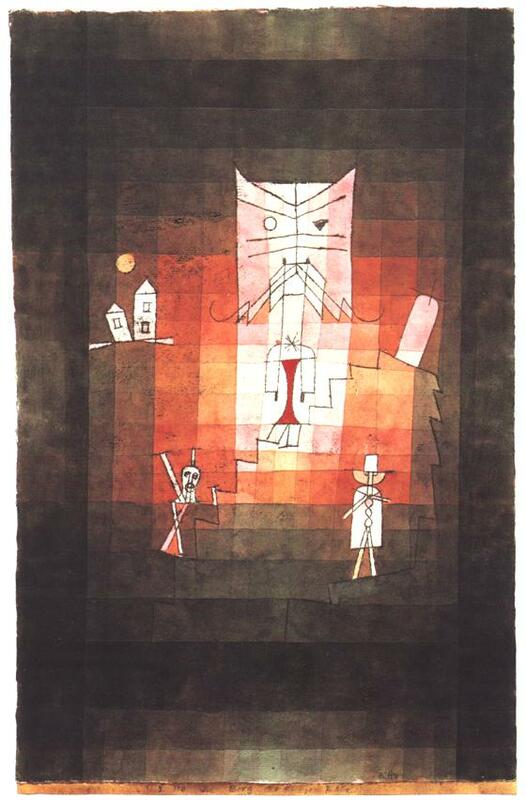 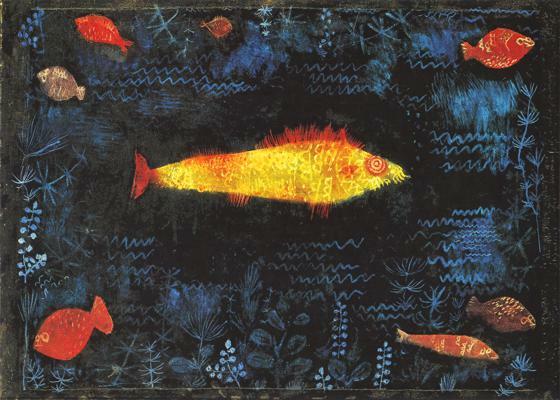 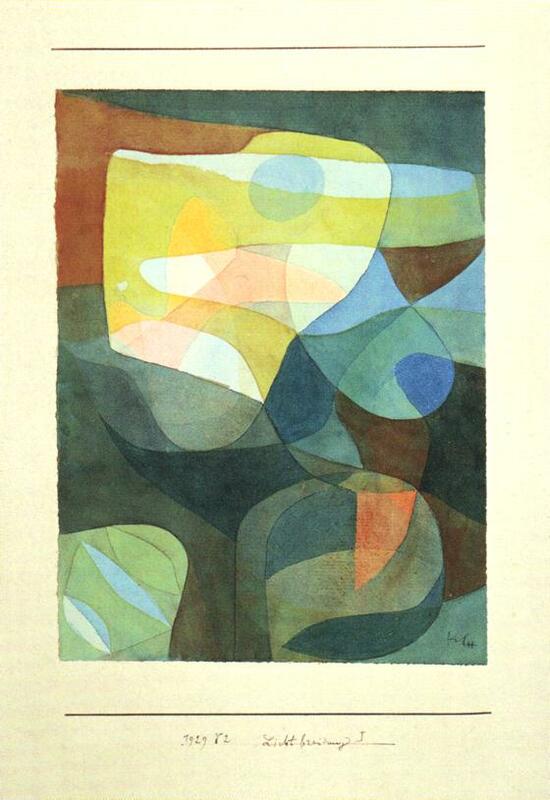 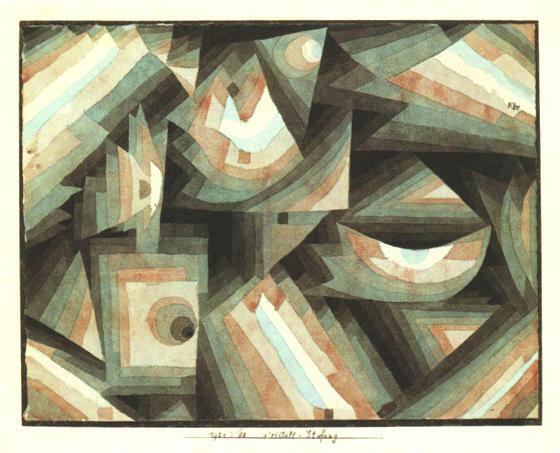 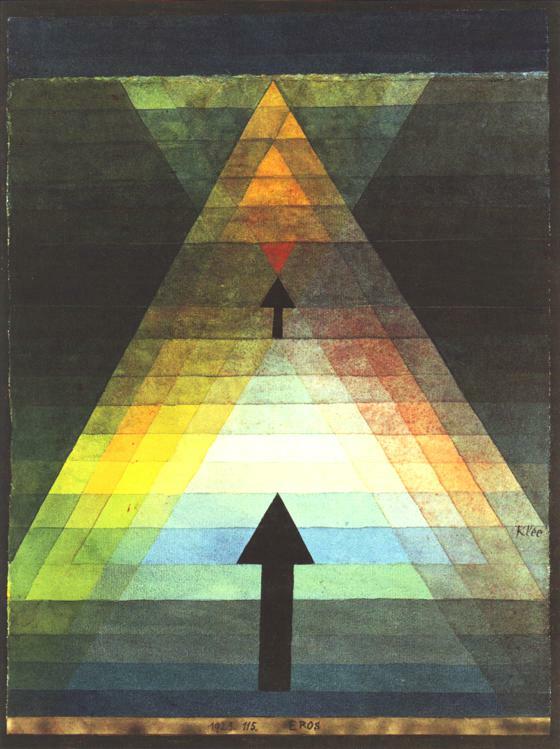 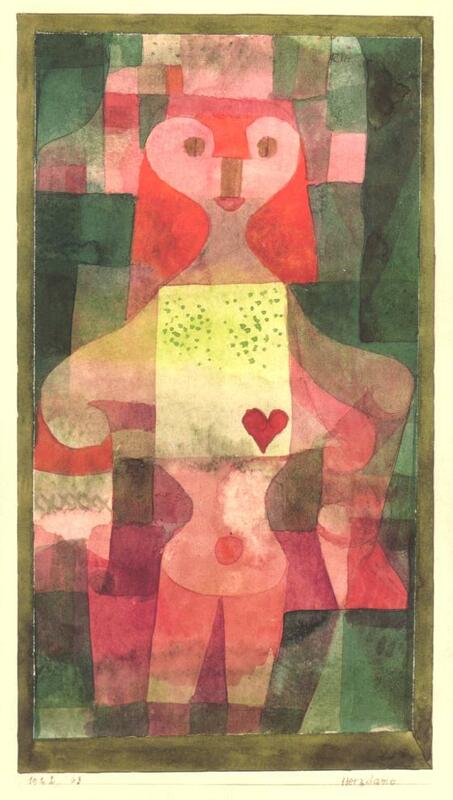 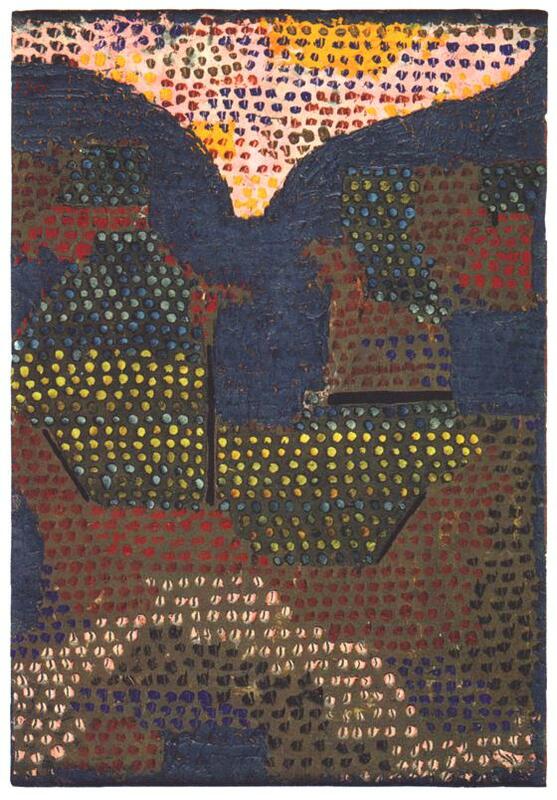 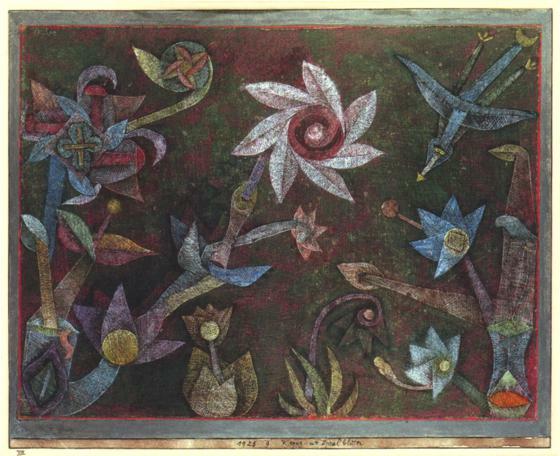 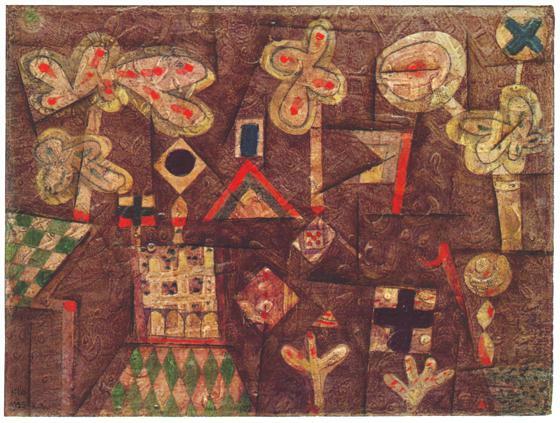 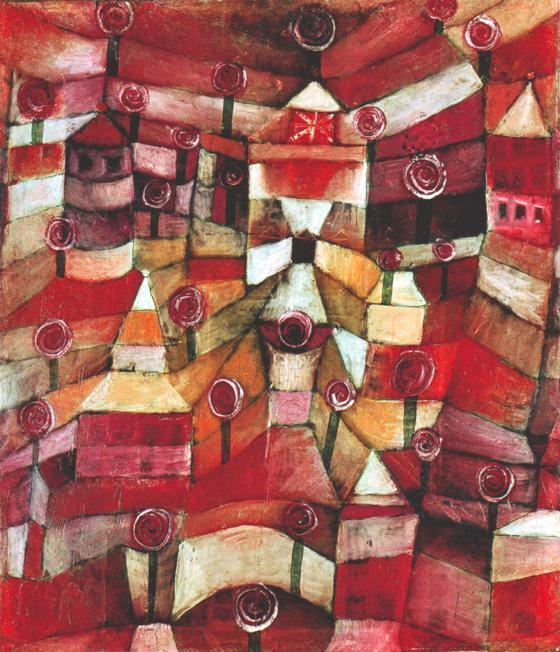 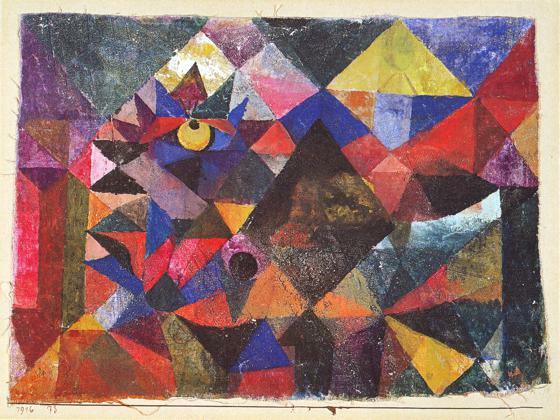 Ernst Paul Klee (1879 - 1940), famous German artist born in Switzerland, was a towering figure of twentieth century art, with one of the highest and most fruitful artistic experiences. 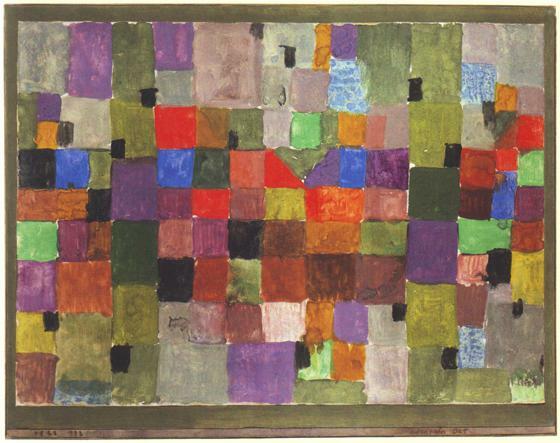 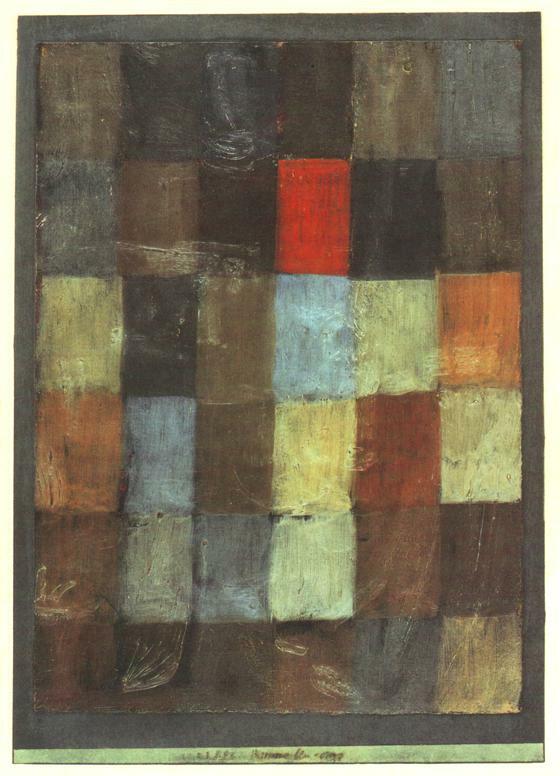 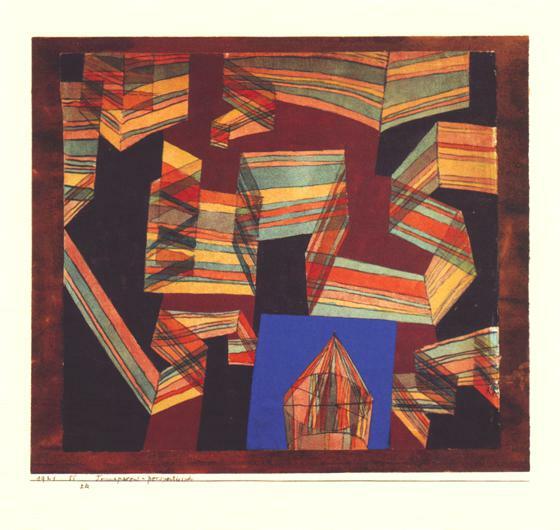 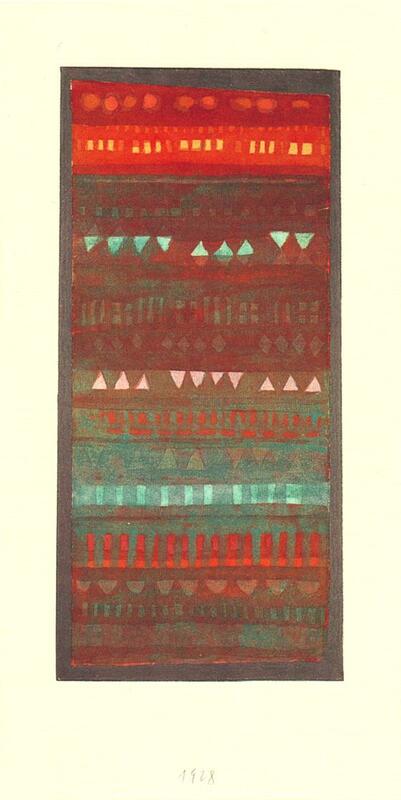 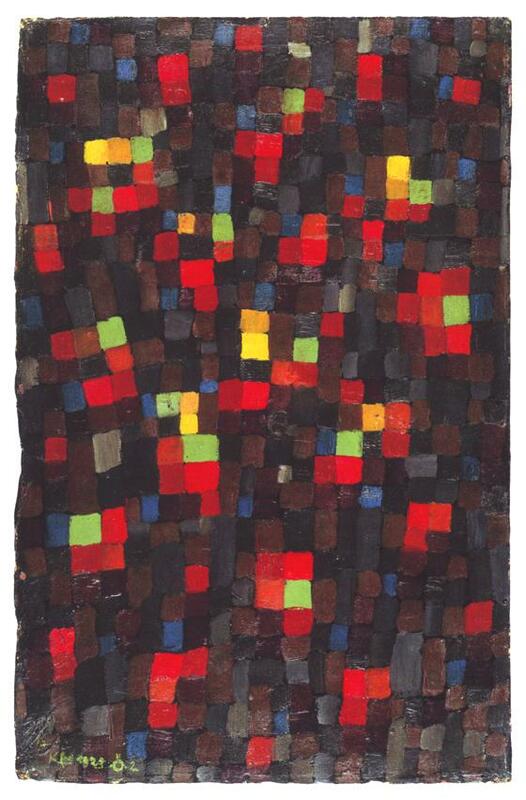 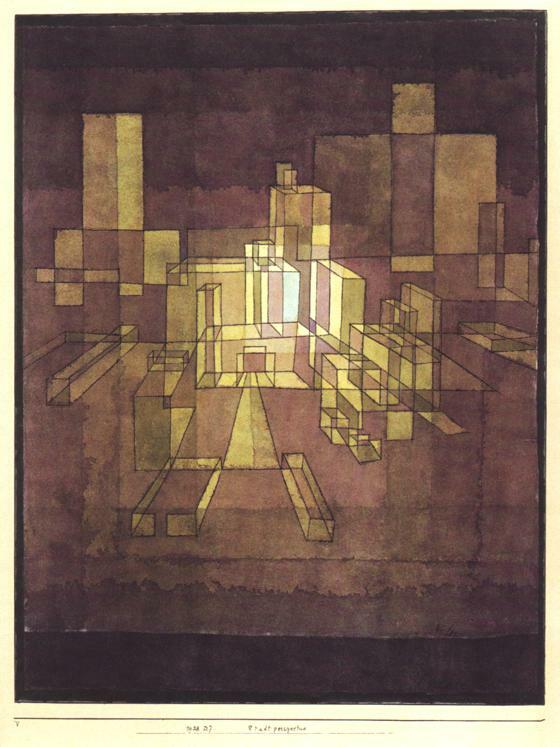 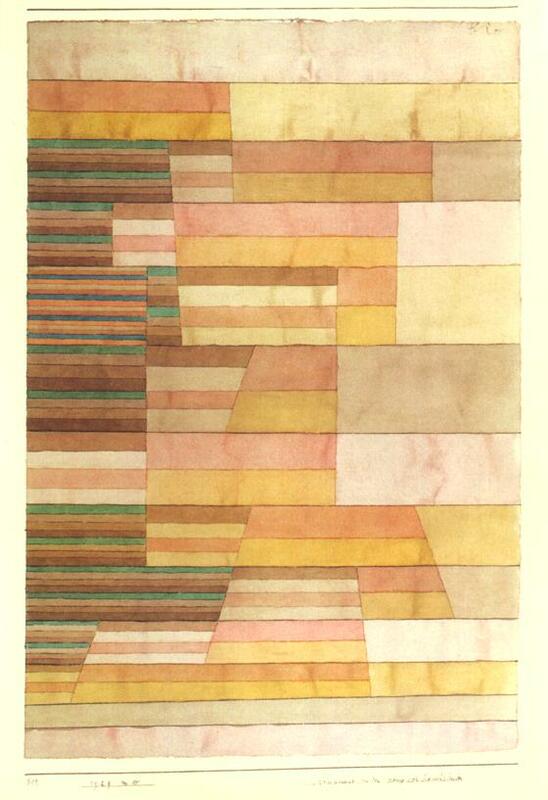 Exponent of abstractionism, he considered art as a discourse on reality and not as a simple reproduction. 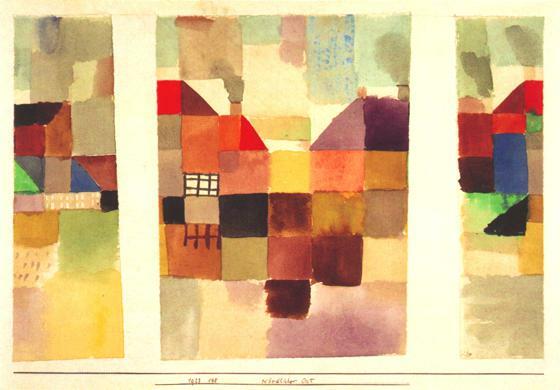 In his works, the reality is thus made essential, sometimes reduced to simple lines or colored backgrounds. 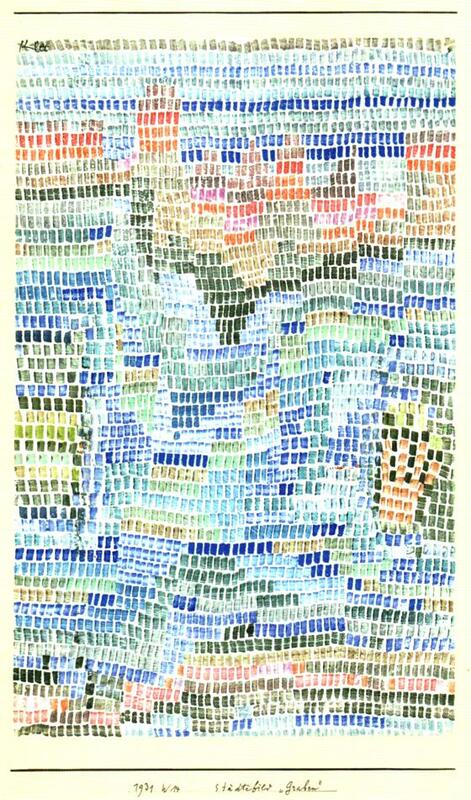 In contrast to the apparent simplicity of elements, his works are vibrant, rich of patterns and modular signs.